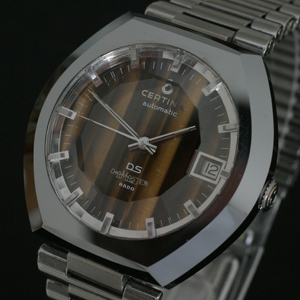 In 1975, Certina presented the Diamaster. The special feature was the scratchproof sapphire glass and the tungsten carbide case, which came from Rado. Rado itself used this case for the Diastar models. To produce the case, tungsten and titanium carbide with cobalt or nickel powder were first pulverized, the mixture pressed and pre-sintered at a temperature of 1000°C. Then the blanks were moulded into the final shape and finally sintered at 1400°C. The case volume shrank by 30%, which gave the alloy its high hardness of 8.5 on the Mohs scale. Finally, the cases were ground and polished with diamond. 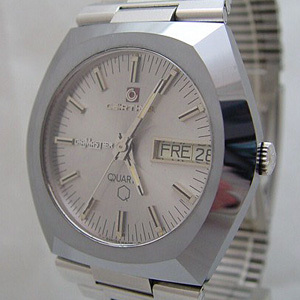 The Diamaster models were available with three different types of movement. As an automatic, first apparently with the 25-651, then with the self-winding 919-1, next with the tuning fork 29-152 movement, and as a quartz version. Furthermore, you could choose from among three different case colours (white, yellow or aubergine). So there were a total of 26 different models from which to choose. In addition to the men’s versions, smaller women’s models were also available. One of the most beautiful models would certainly be the Diamaster with the tiger’s eye stone dial, which you can see in the overview below. 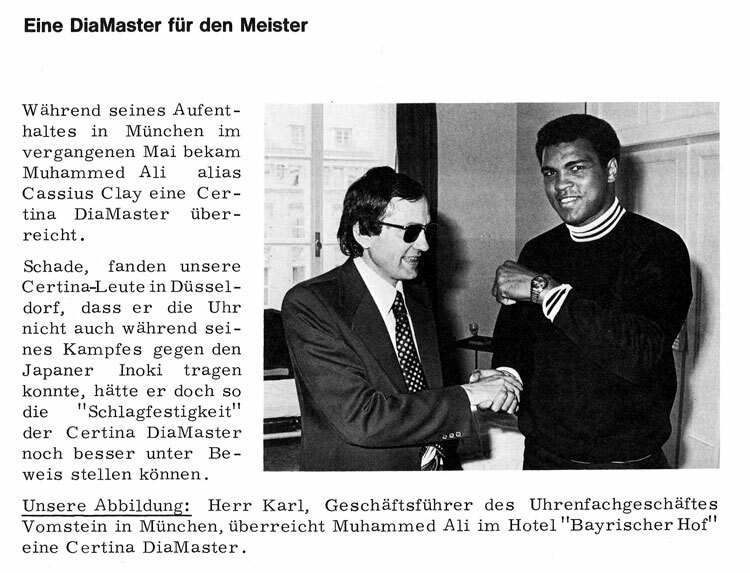 In May 1976, during his visit to Munich, the then-reigning World Heavyweight Champion Muhammad Ali was chosen to be a Certina product ambassador. 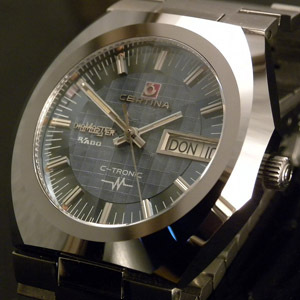 He was presented with a Diamaster, as you can see in the article appearing in Certina’s company magazine, “Echo” (Oct. 76 issue). 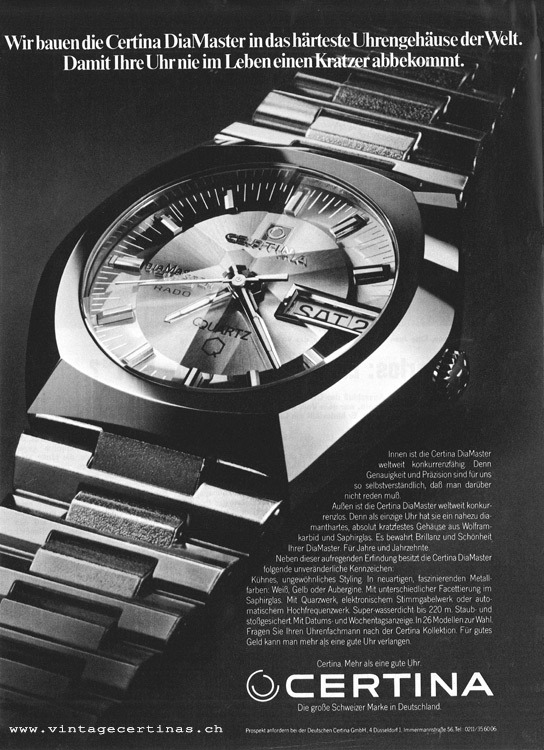 In 1977, a new version of the Diamaster, with a redesigned case, came onto the market. 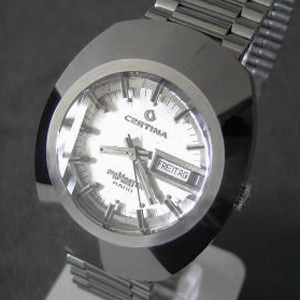 This model was available in automatic and quartz versions. 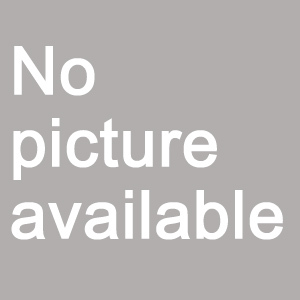 The author of vintagecertinas.ch is not responsible for any content linked to or referred to on these pages.